What do you get if you combine Scrabble and Pictionary, both of which happen to be published by Hasbro? 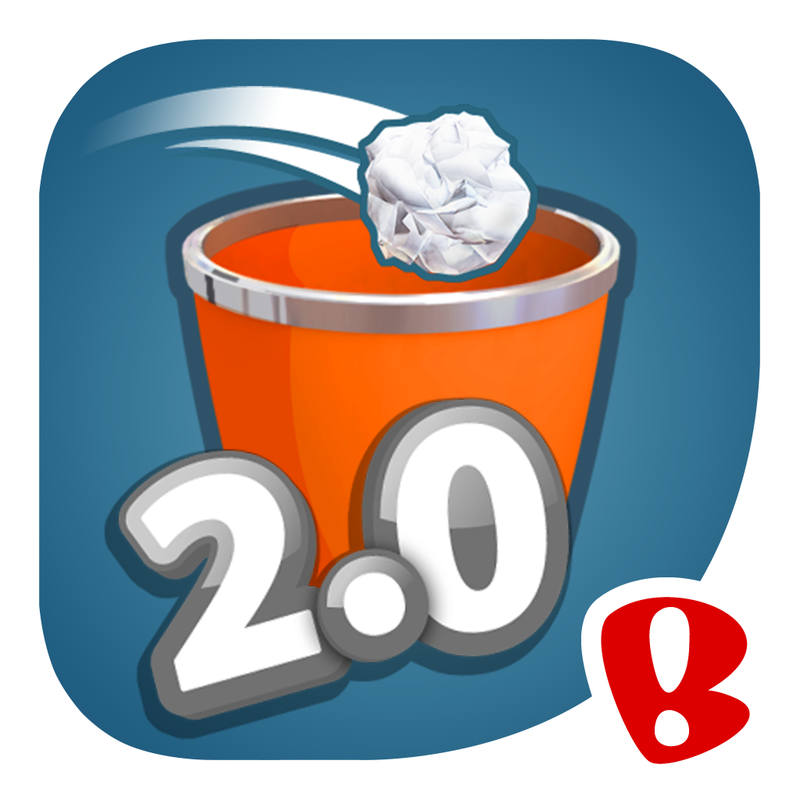 Well, you get something like the latest iOS game from Hasbro and DragonVale developer Backflip Studios. The game is called Scrabble Pics, and it has you solving photo crossword puzzles by dragging and dropping Scrabble letter tiles. In each puzzle, you have to guess the “down” words associated with the stock images at the top of the tile columns and the “across” words associated with those at the beginning of the tile rows. What’s the right 4-letter word associated with that photo of a man fishing? Is it “fish” or “lake”? Maybe it’s “bait”? Decode the photo and use your word skills to progress to the next level. If you’re stuck in a level, you can use one of your hints, which automatically get refilled after a few hours, or ask your Facebook friends for help. Scrabble Pics contains 125 crossword puzzles. Being a fan of games that require visual deduction and vocabulary skills, I’ve been playing through the puzzles with the ultimate goal of solving all of them. 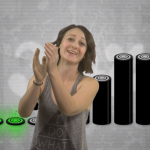 I’ve found the game to be quite challenging and occasionally frustrating, but hey, that’s what makes it fun to play. Compatible with iPhone, iPod touch, and iPad running iOS 6.0 or later, Scrabble Pics is available now on the App Store for free, with no in-app purchases whatsoever. 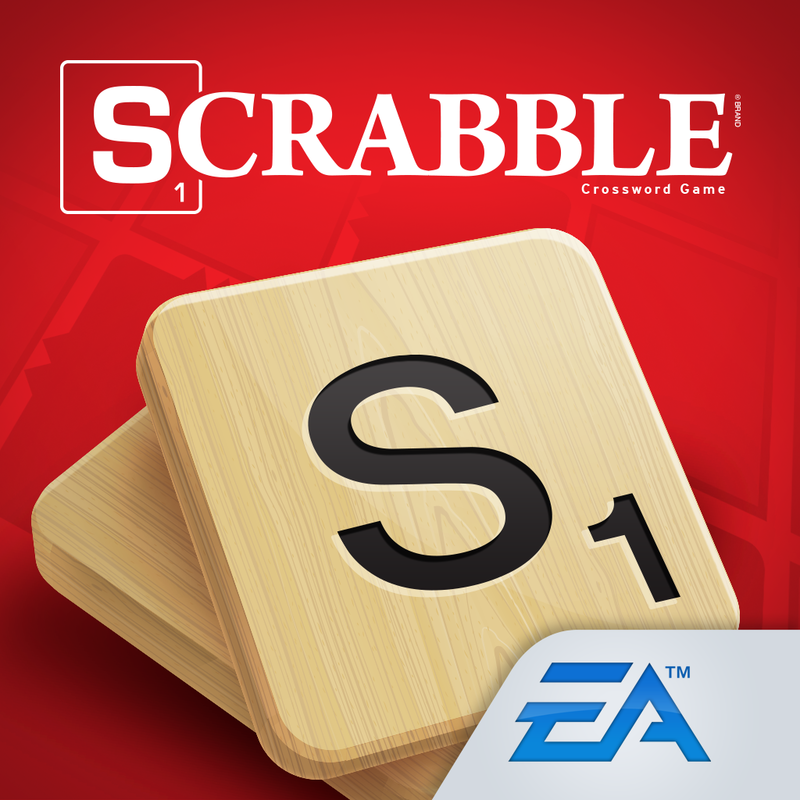 As mentioned, Scrabble Pics is the latest iOS game to come out of the partnership between Hasbro and Backflip. 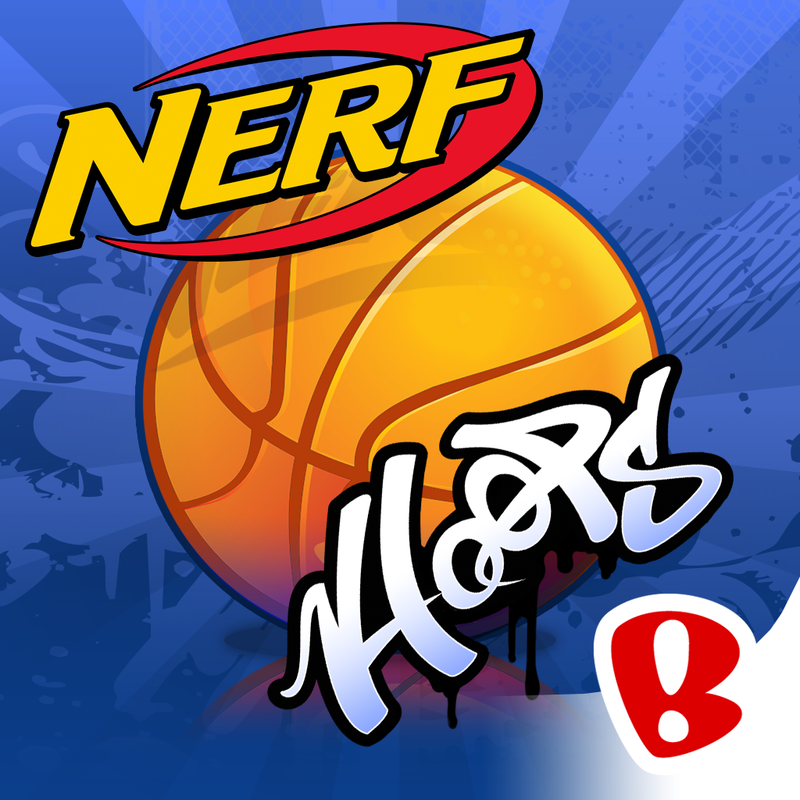 It follows the September release of Nerf Hoops, an arcade game featuring Hasbro’s Nerf basketballs and Backflip’s Paper Toss flick-to-shoot gameplay. Backflip has also partnered with Hasbro’s Wizards of the Coast on a new mobile game based on the the hugely popular fantasy tabletop RPG Dungeons & Dragons. 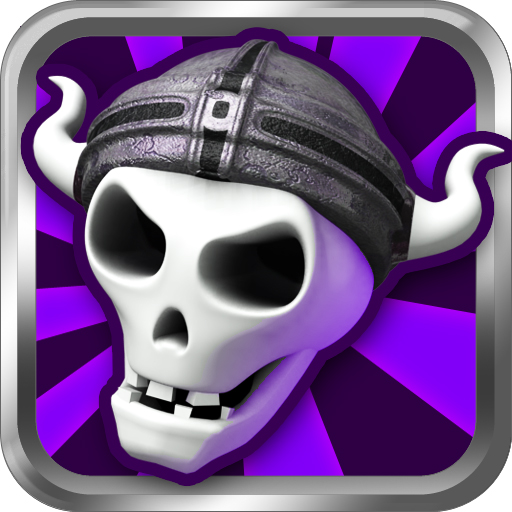 The game is said to be a castle defense game inspired in part by Backflip’s “Evil Dead” tie-in game, Army of Darkness Defense. See also: Chillingo releases cute and colorful balloon-popping match-three puzzler Hero Pop, Acclaimed ‘simultaneous turn-based’ tactical game Frozen Synapse comes to iPhone, and The official iOS game of ‘The Princess Bride’ is out now … Inconceivable!